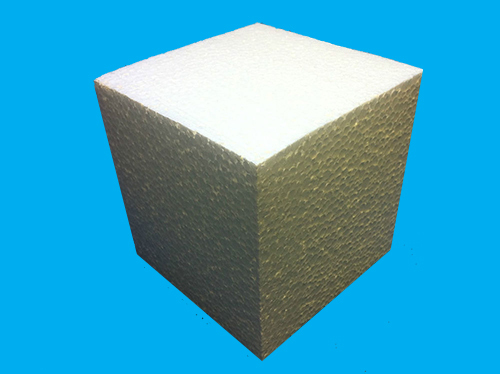 White polystyrene block manufactured on site. Quick turnaround in order to delivery. Our blocks start from 2″x 2″ all the way up to 1000mm x 1000mm x 600mm with various delivery options. High quality and environmentally friendly manufactured from recycled polystyrene.